I'm 29 this week, which is equally exciting and terrifying. It's also making me rethink my whole lifestyle. I've spent the majority of the last decade being very much a couch potato, but I've recently been (trying to) be a bit more active. I've heard incredible things about yoga from my good friend Jenny, so when I was offered the chance to try out this gorgeous yoga and pilates mat from Jump Up Online, I decided it was more than time to get off the sofa and give it a shot! 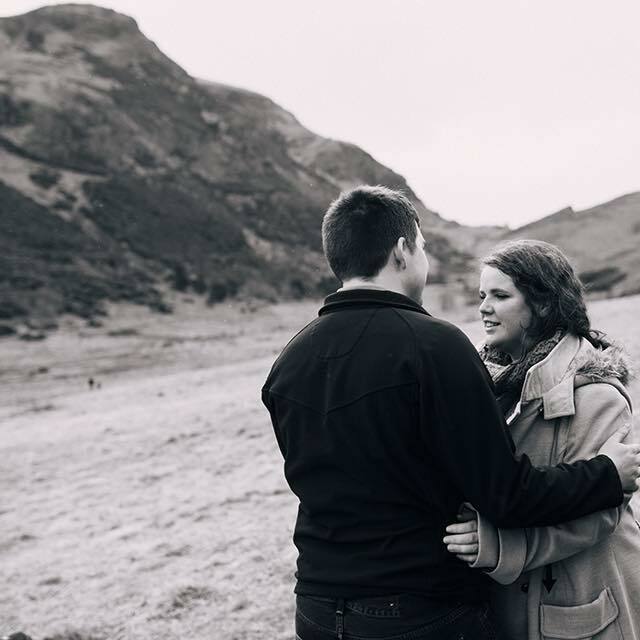 Blog Tour || Dead End by Rachel Lynch - Book Review. Today I am revisiting an author who I have talked about before on this blog, and whose work I really enjoy. 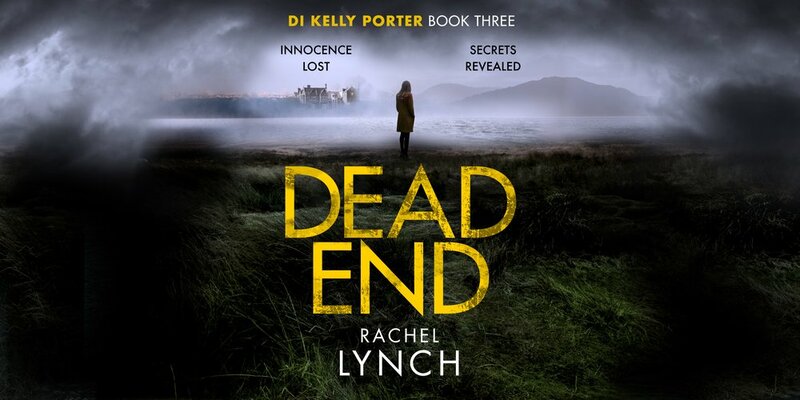 I am thrilled to be part of the blog tour for Rachel Lynch's new DI Kelly Porter book, Dead End. Man Polish - The Moisturiser I'm Stealing From My Husband. While some people lust after the newest eyeshadow palette or have a lipstick collection so large they could open their own Boots store, I am more enamoured with skincare. I love it - from body scrubs to overnight serums, I can't get enough. There's something about having a relaxing bath or taking ten minutes to do a pampering face mask that leaves me feeling much more human. So when Seatox sent me some of their gorgeous, natural seaweed skincare products to play with, I was so excited for the excuse to completely chill out and treat myself!